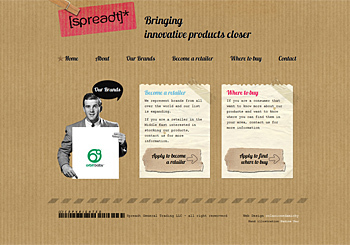 Spreadt is a new business venture aiming to provide full service distribution of quality products to retailers, and commercial and institutional entities in the Gulf Council Cooperation (GCC) states. Located in Dubai, the region’s premier logistics hub. 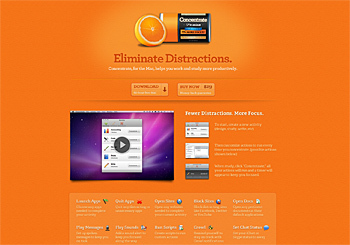 Concentrate helps you work and study more productively. 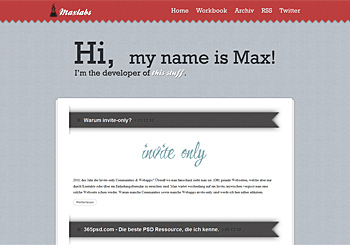 Blog of a designer and web developer. 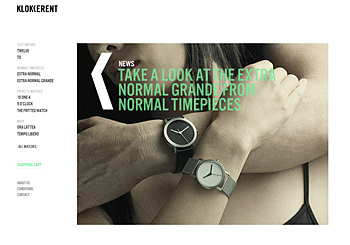 A WEBSTORE THAT SELLS UNIQUE DESIGNER WATCHES. Handpicked designer watches of the highest quality. 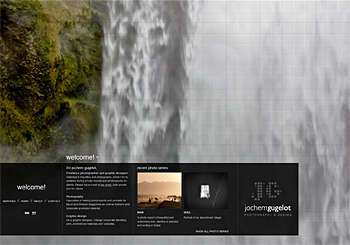 Portfolio of Julien Lavallée, Graphic Designer and Web Designer, showcasing my design, websites, identity, print works. 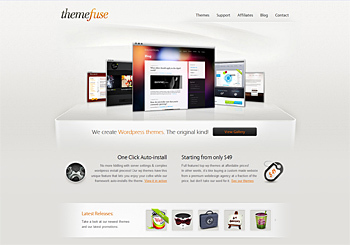 ThemeFuse was born from the passion for the things done right in every way. 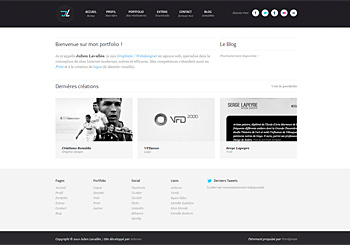 Starting with the original designs filled with details in every pixel, continuing with the clean code of the wordpress themes, and finishing with the best developer Support there is. Also, Themefuse has an awesome affiliate program, rewarding our affiliates with a 30% commission on every sale made on our site. 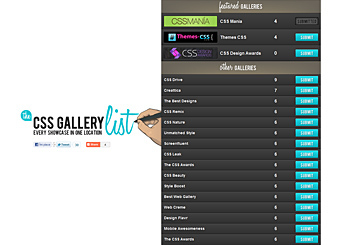 CSS galleries are a great way to gain additional traffic and backlinks to a well designed website, but it can often be difficult to remember every gallery that is out there. 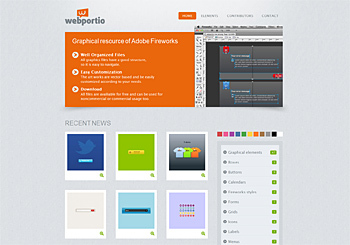 Webportio is a catalog of the graphic elements for web designers working in Adobe Fireworks. 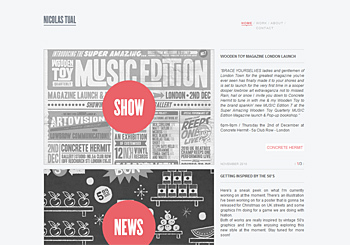 All graphics are editable and freely downloadable for noncommercial and commercial use. 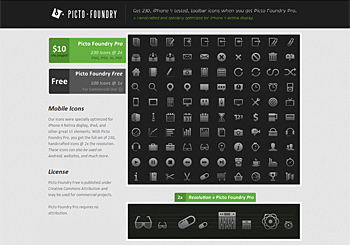 Hand crafted, toolbar icons specially optimized for iPhone 4 retina display, iPad and other great UI elements. 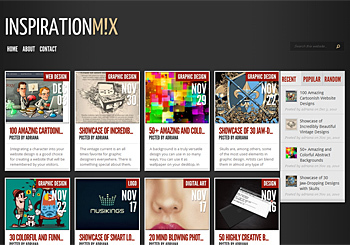 About Inspiration Mix is a design blog where you will find cool articles about everything that inspire us. Nicolas Tual aka Dekore is a young illustrator and graphic designer that is already on the starting blocks for fame and glory. 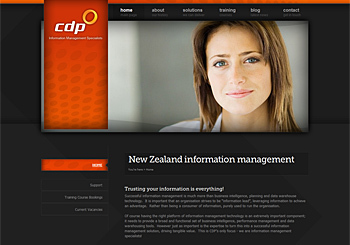 This website is a redesign for a New Zealand Information management company with offices located in Wellington, Auckland and London – United Kingdom. 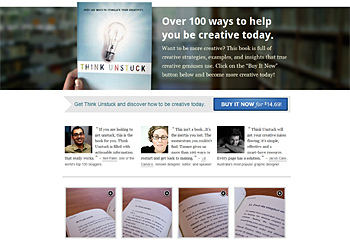 The design mockups were created using Photoshop, coded to valid xhtml/css using Dreamweaver and then converted to templates for SilverStripe CMS/Framework. 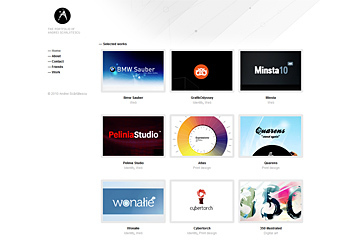 Online portfolio of Multimedia Designer Andrei Scarlatescu, based in Aarhus, Denmark. 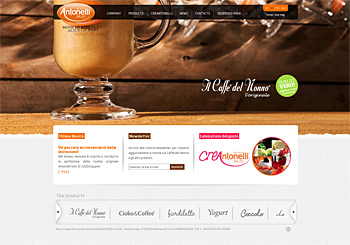 Antonelli Silio, dal 1973 ha una selezionata gamma di prodotti di alta qualità per bar, tra cui il famoso Caffè del Nonno, l'originale. 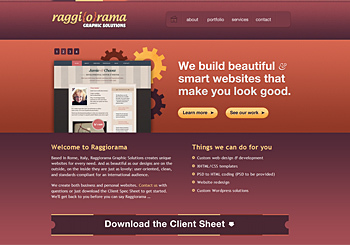 Based in Rome, Italy, Raggiorama Graphic Solutions creates unique websites for every need. 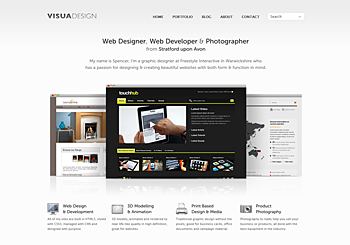 We build beautiful and smart websites that make you look good.